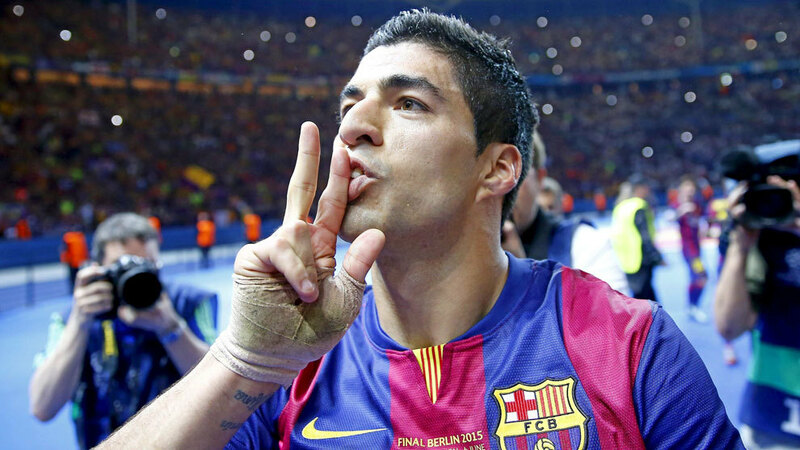 Luis Suarez: best No.9 in Barca history? 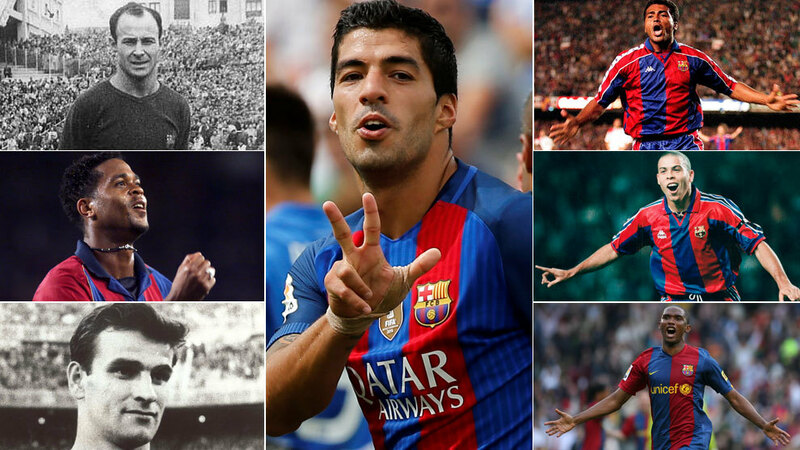 With his latest contract extension signed on Thursday, Luis Suarez will remain at Barcelona until 2022 provided nothing changes, but is he the finest No.9 to ever play for the Blaugrana? The Uruguayan has enjoyed a spectacular run of form dating back to when he first joined the Catalan giants in the summer of 2014 with his goalscoring and his dynamic energy adding a lot to Luis Enrique’s forward line. In his first season, he netted just 16 goals after returning from a suspension but he played a pivotal role in winning the treble for the club. He developed yet further in his second season as he netted 40 LaLiga goals which handed him the Pichichi ahead of teammate Lionel Messi as well as scoring a combined 13 goals in the Copa del Rey and Champions League. This left him on a grand total of 59 goals in all competitions and he has continued in the same manner this term, having already scored 10 La Liga goals, by December. 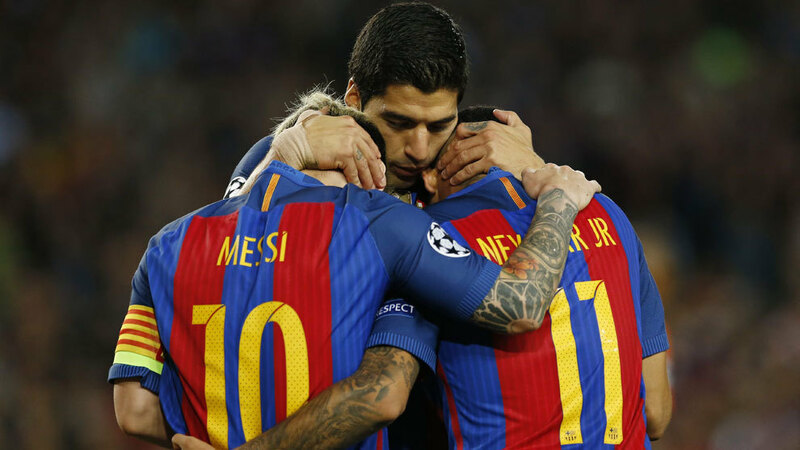 Barcelona supporters have been able to appreciate the talents of some of the sport’s finest centre-forwards but by scoring 97 goals in just under two and a half seasons at the Camp Nou, the former Liverpool star is surely already one of the very best. Albeit through pure speculation, if we were to take the forward’s record of 97 goals in 116 games and then imagine he were to maintain such a scoring level, the Uruguayan would reach 200 club goals easily, perhaps even 300. Very few Barcelona players have reached such a number with Cesar Rodriguez and Paulino Alcantara two of the greats who have by scoring 222 and 369 goals for the club respectively, although many of Rodriguez’s goals came in very minor tournaments. The short-term objective for the 29-year-old is clear, as he will target the records of Kluivert and Eto’o. Given his current form, it wouldn’t at all be a surprise if he was indeed close by the end of the season.